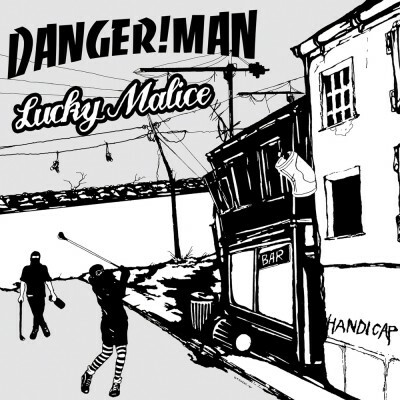 Handicap Split-LP/CD with Haldens finest, our family and good friends… Lucky Malice. The DANGER!MAN songs are recorded in Endless Tinnitus Studio (Oslo), and the Lucky Malice tracks are recorded at Musigrama Studio (Madrid). The Handicap LP is available on grey vinyl, with a free CD included.